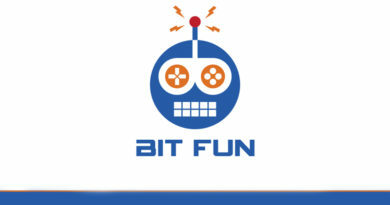 Bitcoin game faucet is an innovative site for games and bitcoin enthusiastic alike. Members can play their game at ease. 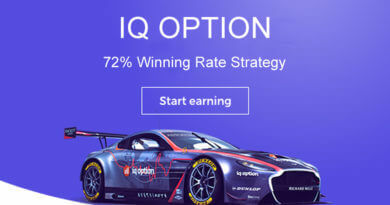 Their games are very easy to play and the best thing about it is it comes with a reward which is bitcoin satoshis. 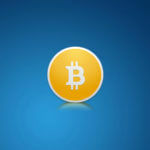 Members need to collect as many bitcoins as they can and fend off your attackers at the same time. In bitcoin game faucet, members have 2 pirate lives. If a member want to play each extra life costs 400 satoshi. 2 extra pirates can be got for free after a cool down time shown in the game page (currently the cool down time is around 6 hours!). Players starts with one squirrel which is used after game is ended. Purchasing a new squirrel costs 500 satoshi, though a new free squirrel can be obtained after a cool down time (currently it is around 6 hours cool down time!). Bubbles are showing up all over the place! Shoot them down with turn-based moves before they hit the floor. There are precious Bitcoins in each one that must be saved! With over 50+ levels, players need to pop all the bubbles to advance to the second level. Each level will be different and will give you higher prizes every time you finished one. Players need a cannon to use to win the game, it costs 500 satoshi or can be got for free after a cool down time shown in the game page (currently the cool down lasts 6 hours!). Players need to navigate through the pipes in order to get home and eat some foods. This game is inspired by well known game flappy bird. Players need to control their player not to bump on pipes or fall down. 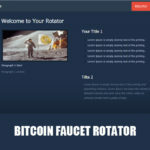 Game faucet also have a bitcoin faucet. You can claim free satoshi every 5 minutes to be added in your account balance.